Conference Manager A / S wants to offer a clear website with the content that is most relevant to you. 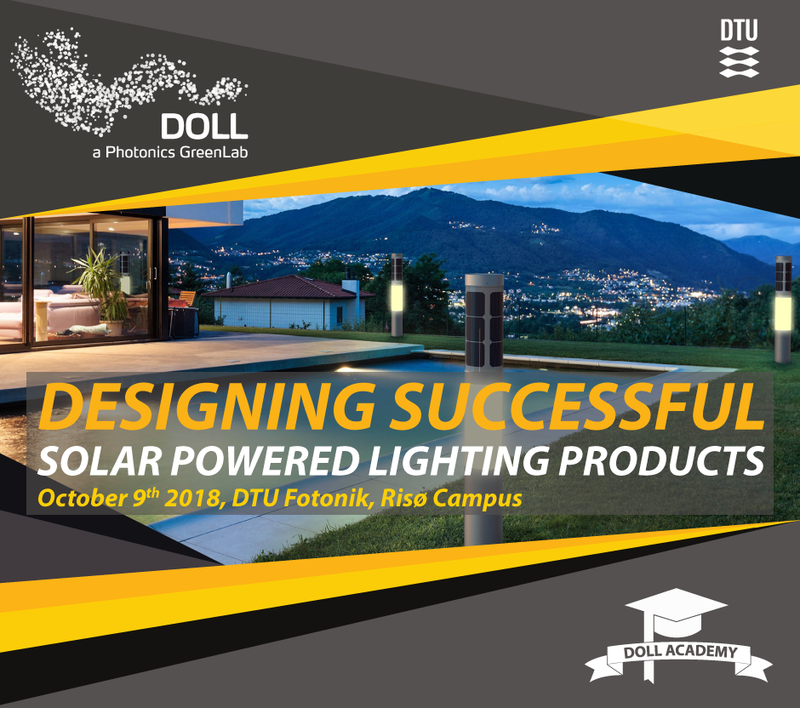 In order for this to happen, we use technologies that can collect information about you and how you and other visitors use Designing Successful Solar Powered Lighting Systems("Website"). We want this policy to create transparency and give you a full overview of what the processing of your information entails, what you need to be aware of and what options you have to oppose this processing.